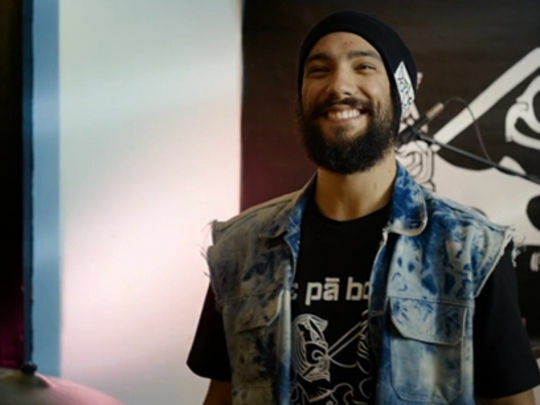 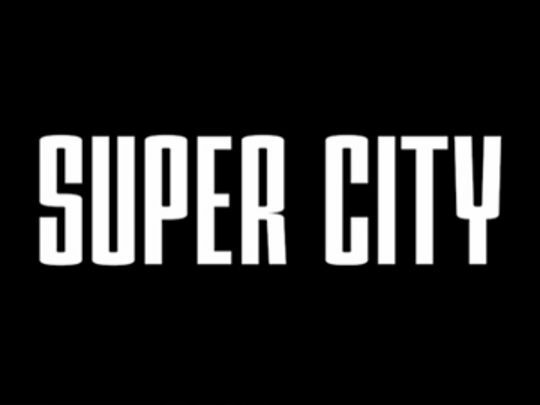  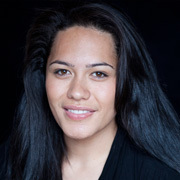 Roimata Fox graduated from Auckland's South Seas Film and Television School in 2006. 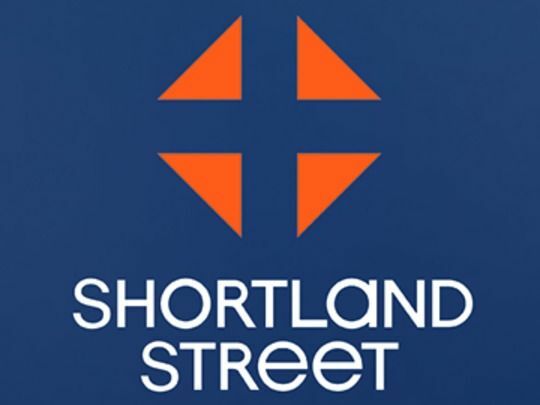 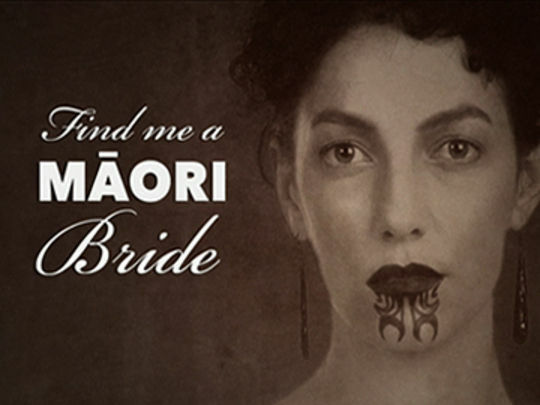 Since then she has mixed roles on stage and screen, including a recurring role on Māori Television hit Find Me a Māori Bride, te reo soap Kōrero Mai, and appearances on Outrageous Fortune and Shortland Street. 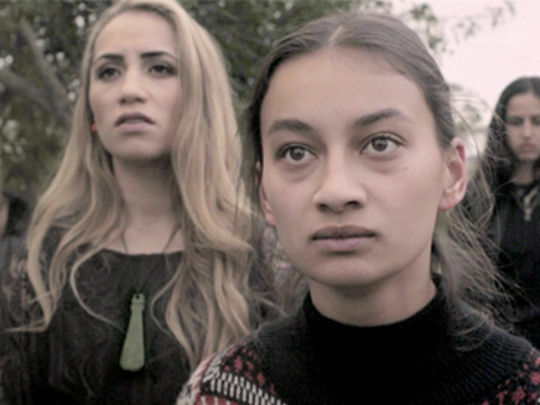 In 2014 Fox made her feature film debut in music drama The Pā Boys: three years later she appeared in ensemble drama Waru, which debuted at the 2017 NZ International Film Festival. 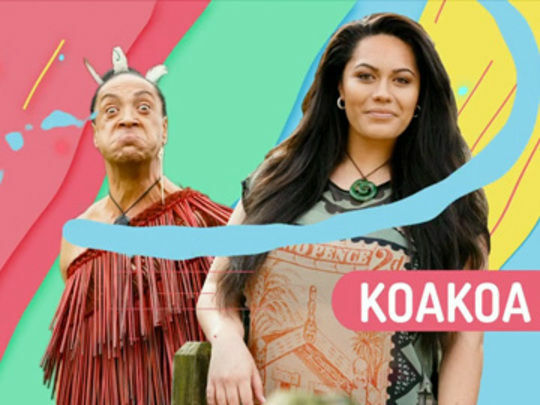 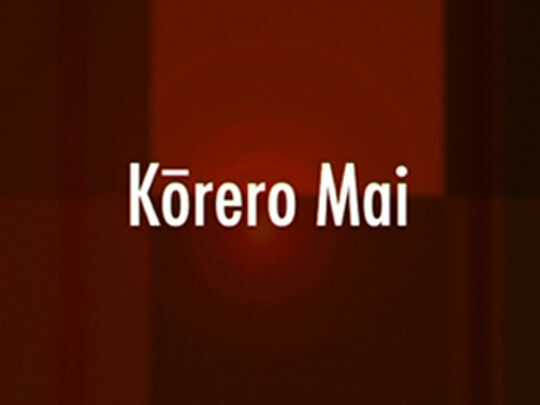 The same year she featured in Māori TV comedy The Ring Inz, as partying kapa haka princess Koakoa.